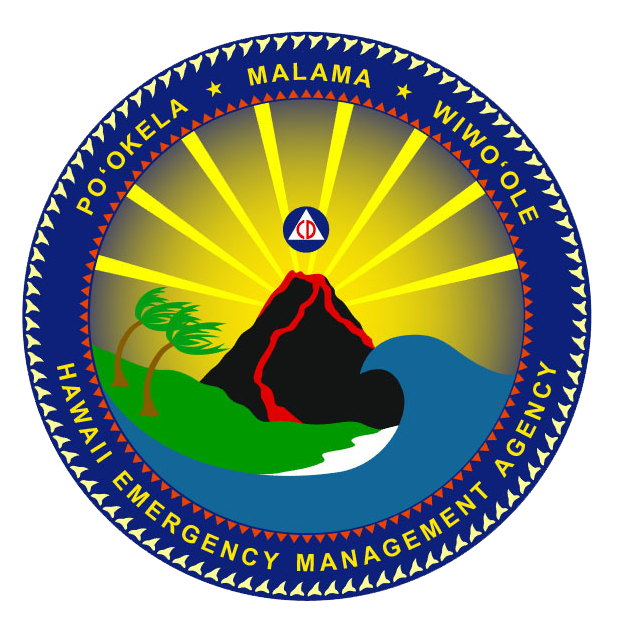 The Draft 2018 State of Hawaiʻi Hazard Mitigation Plan is available for public review and comment. Comments will be accepted through the end of the day July 13, 2018. The HMP is a ‘living document’ that will evolve over time to reflect new or additional information. This updated plan has been reformatted and organized to be more readable, while paralleling the structure of the requirements outlined in 44CFR 201.4 and FEMA’s State Mitigation Review Guide (March 2015) and State Mitigation Planning Key Topics Bulletins: Planning Process (July 2016); Risk Assessment (June 2016; Mitigation Capabilities (September 2016) and Mitigation Strategy (October 2016). Please use this form to submit your plan review comments to the State. There is no limit to the number of comments you may submit, however more than 4 comments need to be submitted by starting another form. All comments received will be reviewed by the State and addressed appropriately at the sole discretion of the State. Providing your name and other contact information is optional, and does not obligate the State to directly reply to your comments. The State of Hawaiʻi appreciates your interest and input to this planning process. Thank you!